The Future Is now. The Future Is Inkwell. Meet the staff of Inkwell Lifestyle Brand. We are a mixture of surfers and fashion designers with a vision of changing the world. Inkwell Surf is an awarding winning apparel brand. Our brand was created with the new age surfer in mind. Since 2004, Inkwell Surf has served the community. Inkwell’s youth programs sponsors athletes, semi-pro teams and environmental programs. 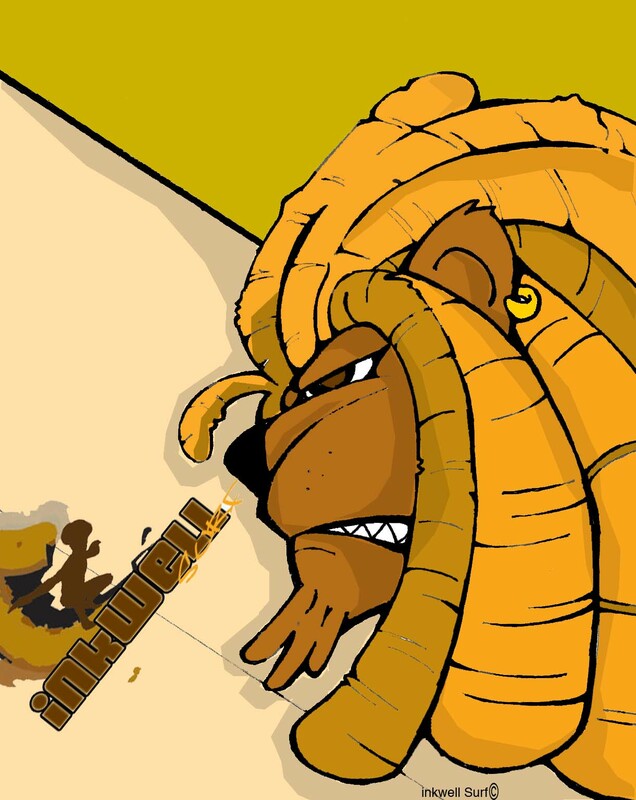 (WUN) Magazine, (WUN) Love Radio and the Africa Surf International Surf Contest & Music Festival. 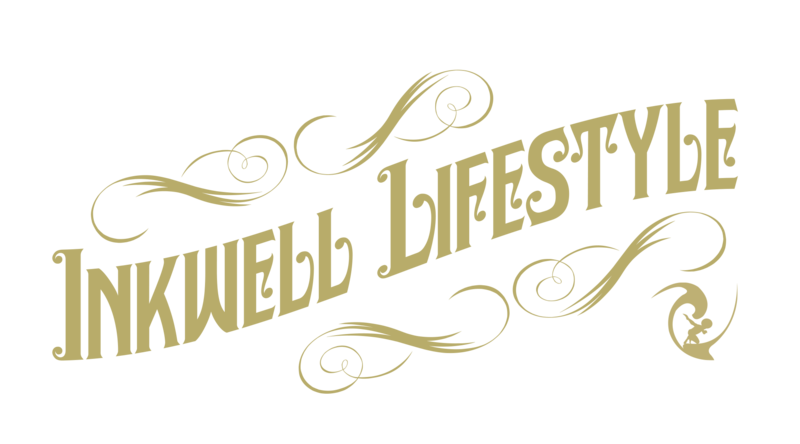 Welcome to Inkwell Lifestyle Brand. We invite you to experience the lifestyle known as the freedom of expression. Stop by our online shop for a preview of our limited release t-shirts, hats and specialty items. 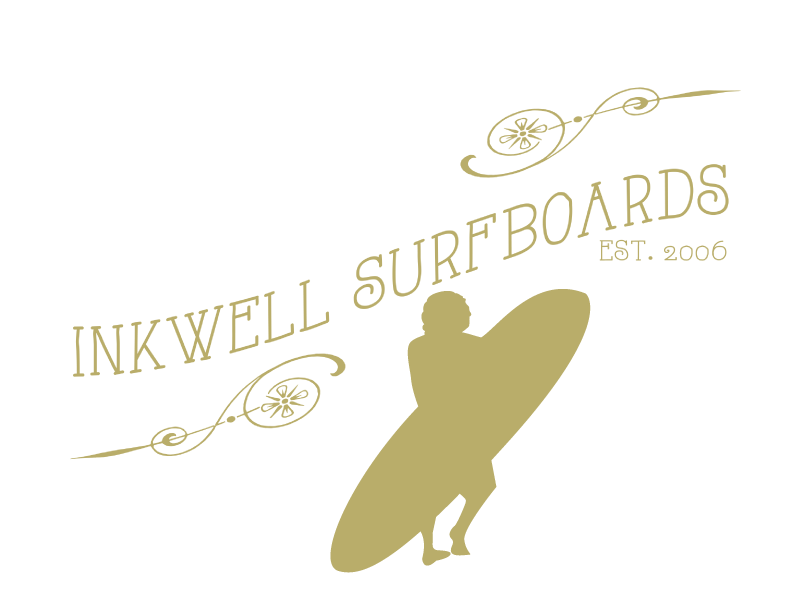 Join us for a day in the sun at Inkwell Surf & Sk8 Club camps or shop for a custom surfboard. We hope you enjoy this journey with us.